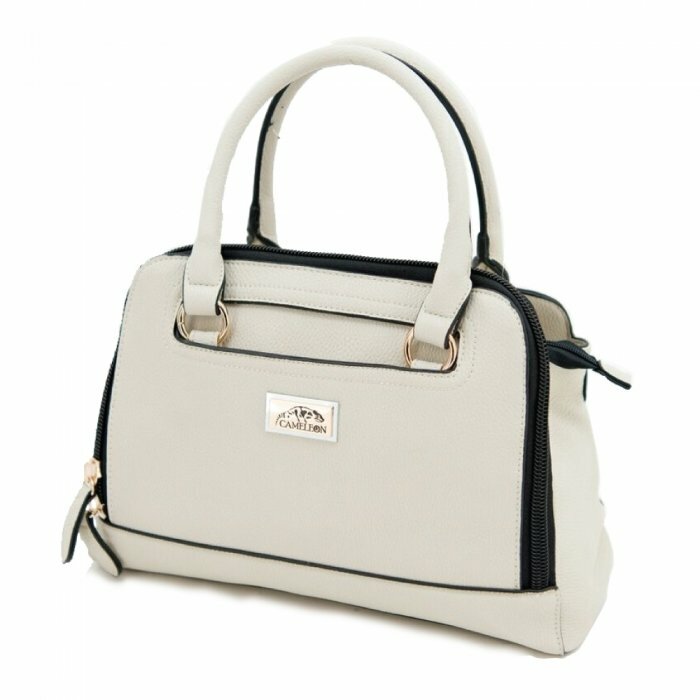 Nice Size: 10" x 13" x 4" gives you plenty of space to carry all your belongings and the concealed compartment is located on the outside so it will not interfere with the inside compartments. Mutiple Pockets: The main zipper opens up to five separate pockets on the inside. There are also two additional pockets on each outside panel of the bag for easy access to smaller items.